At Beaumont House, we are situated in West London and are grateful to be in the heart of the city with access to 7 out of the 12 London Underground transport links. We’re going to delve into the other areas of West London that students are living and find out what’s it’s like to live there. As the phrase goes, “West is Best” and for those in the West of London, they definitely feel so! Many argue that the West has more parks and culture than the rest of the London. It is also renowned for its wealth, but this doesn’t mean that affordable student accommodation in West London is out of the question. Kensington is an area that has culture in abundance. Holland Park, which is the home to the Opera theatre, is just one of the many great places to visit. As well as enjoying some park greenery, the area has plenty of museums, too, including the Royal museum at Kensington Palace. It is also an area renowned for its wealth, and as a result has plenty of shops in the area for a spot of retail therapy. Who knew you could fit so much into one area? 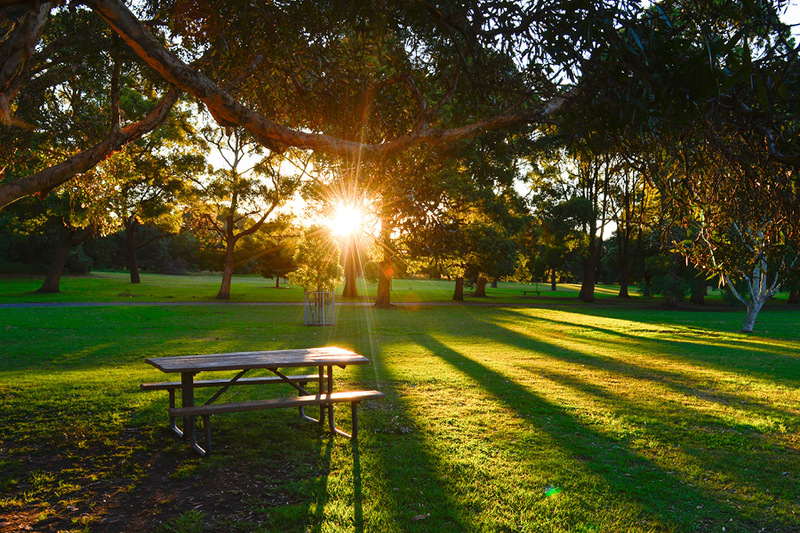 Hyde park has so much to do within its grounds, you’ll always have something new to see! As well as visiting Kensington Gardens and Palace, there are galleries, walks you can take and even exercise classes that take place there. Much like Chelsea, Kensington is one of the more expensive places to live. So, if you are looking for affordable student accommodation in West London this may not be the best location for you to consider. However, there is plenty to do here and it’s brilliant for a day out. There is an abundance of museums in the area, such as the V&A museum. As well as this, there is plenty of fine dining and places to shops. Most students will recognise Chelsea, even if it is just from watching the reality TV show. 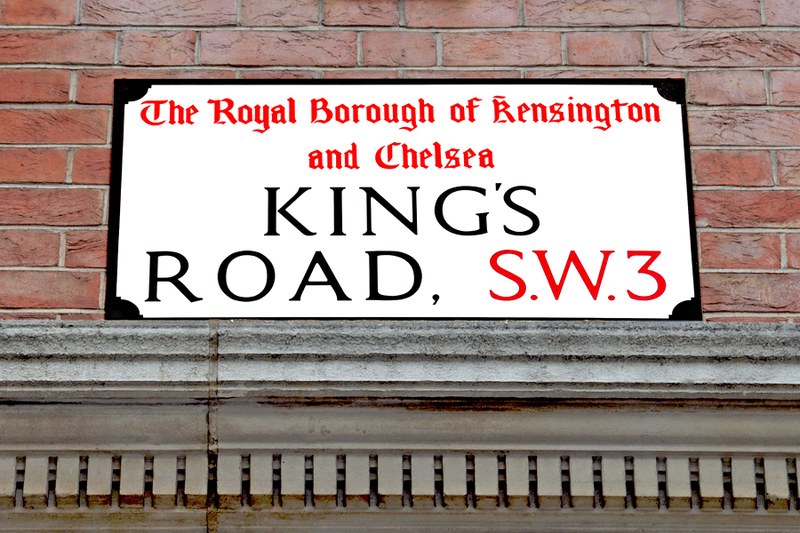 Chelsea is renowned for its younger population, sophisticated atmosphere and designer shops. Whilst this may be a great place to live, it comes at a price! Transport links aren’t the best, either; if you are living North and South of Chelsea, commuting to and from your area of study could be difficult. So, if you’re a student on a budget, it might not be the best place to live. That said, that certainly doesn’t have to stop you from hopping on the tube or bus and exploring Chelsea for the day. Proximity to Beaumont House: 28-minute tube journey via Circle line. This area is one of the most accessible from Beaumont House and is situated just West of Notting Hill. Whilst it doesn’t have quite the same vibrancy as Notting Hill, it is far more affordable and a great area for students. There is still plenty going on as Shepherd’s Bush has a diverse culture, with regular market stalls and the Westfield Shopping Centre just down the road. In addition, transport links are some of the best in the West; Central, Circle and Hammersmith lines all go through here. Proximity to Beaumont House: 17-minute tube journey via Circle line. When it comes to student accommodation in West London, Ealing has a lot to offer. It’s probably one of the most student-friendly places in terms of rent and living costs and has a packed high-street with affordable restaurants, shops and bars. The transport options are great; both Central and District underground lines run through Ealing and there are also National Rail services that go to Paddington. Bars, live music and plenty of events lined up, Ealing has enough to keep you occupied throughout your studies. Proximity to Beaumont House: 29-minute tube journey via Central. 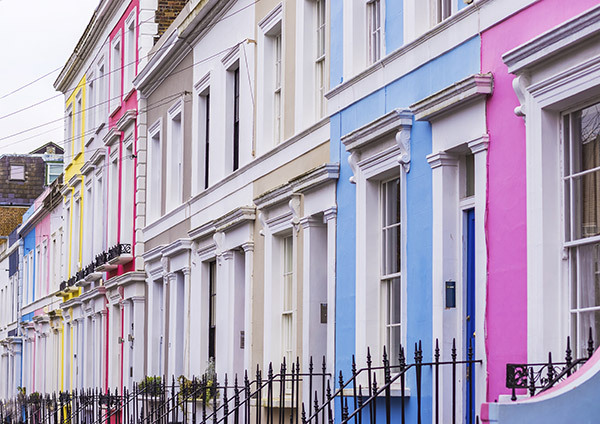 Notting Hill, much like Chelsea, has a reputation for being a wealthy area, but this doesn’t mean there aren’t places suited to students. You will certainly never be bored; from independent shops and cafes to the Portobello Market, you’ll be busy every weekend! Beaumont House student accommodation is just down the road, making it an amazing place to live - you won’t even need to take the tube to get there. Proximity to Beaumont House: Only a 12-minute walk away from our student accommodation. For those after student accommodation in West London, Fulham offers a great - and very green - place to live that is generally considered to be more accessible to those on a student budget. Transport links from here to the rest of London aren’t the best in West London if you are studying in East or North London. Proximity to Beaumont House: 23-minute tube journey via District Line to Parsons Green station. Although not best connected in terms of transport links to other surrounding areas, Chiswick is a great place to live if you are looking for a calmer atmosphere. If you are a food lover, you will be in heaven in Chiswick as it is renowned for its abundance of excellent cafes, restaurants and delis. Proximity to Beaumont House: 48-minute bus journey from Acton Green bus stop.